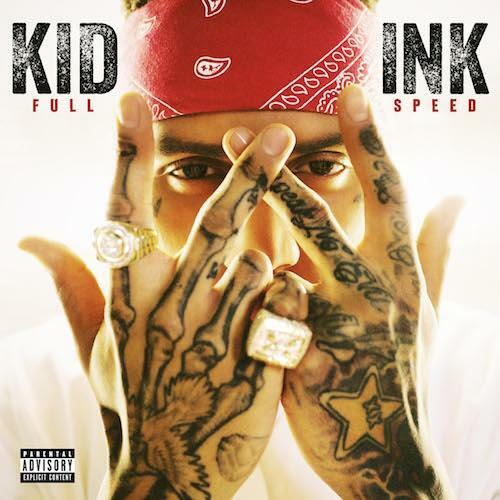 Kid Ink shares a freestyle called "Copy That" to along with his album announcement. Kid Inkjust announced a new album by the name of Full Speed, which is set to arrive on February 3rd, and in addition to that, he's given fans a new freestyle entitled "Copy That" to tide them over. "I been on the road crazy the last few months touring and haven't been able to get much new music out lately...which is not the norm for me. So we decided to put together a freestyle to go along with the release of my new album cover as sort of a thank you to my fans for staying so loyal and supportive."